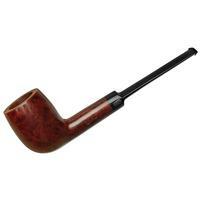 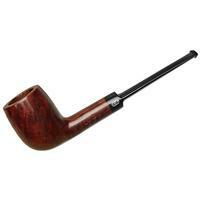 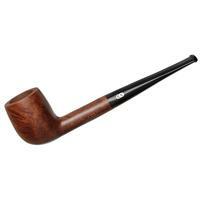 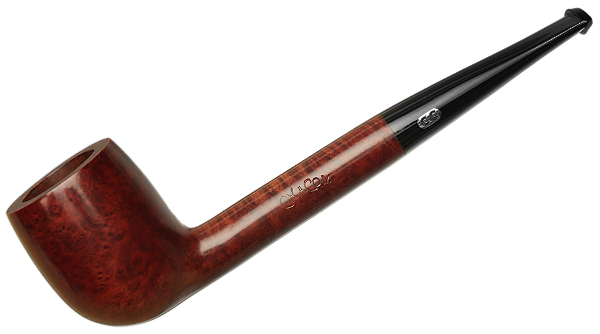 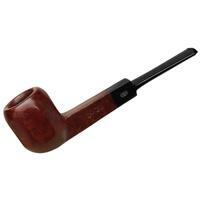 With a long saddle stem, this Chacom Billiard displays a sleek, streamlined profile. 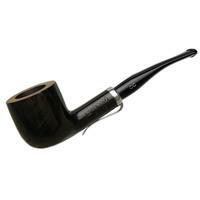 The bowl is tall and firm, containing plenty of chamber and wearing a lovely, rich contrast stain. 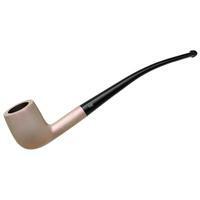 Outside Diameter: 1.29 in./32.77 mm.